Studies have shown time and again that exercise and movement are important components of a child’s school day and that it actually improves engagement and retention among students. 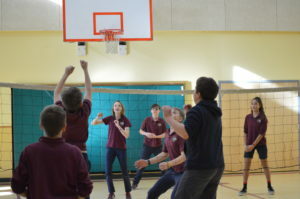 Bishop Marshall School also believes in the importance of teaching children things like proper stretching, quick thinking, and sportsmanship to name a few. There are units on a wide range of different activities including soccer, golf, frisbee, tennis, hockey, basketball, running, and many more. We also offer competitive fall, winter, and spring sports. 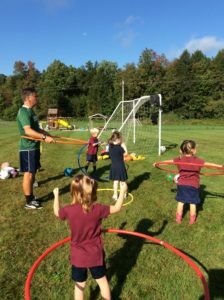 In response to the VT State Board of Education’s spring adoption of the 2014 SHAPE America national standards and grade-level outcomes for physical education, Bishop Marshall School has increased it’s offering of physical education classes for each grade in Pre-K through 8. Each grade has PE at least twice a week for 40 minutes a period. Brian Buczek is the Athletics Director at BJAMS and he has a long history with exercise and athletics. In charge of running and growing the school’s athletics program full-time, Brian brings with him a wealth of athletic experience most notably six consecutive state championships for the Stowe High School varsity boy’s soccer team. He has also been named Coach Of The Year twice. 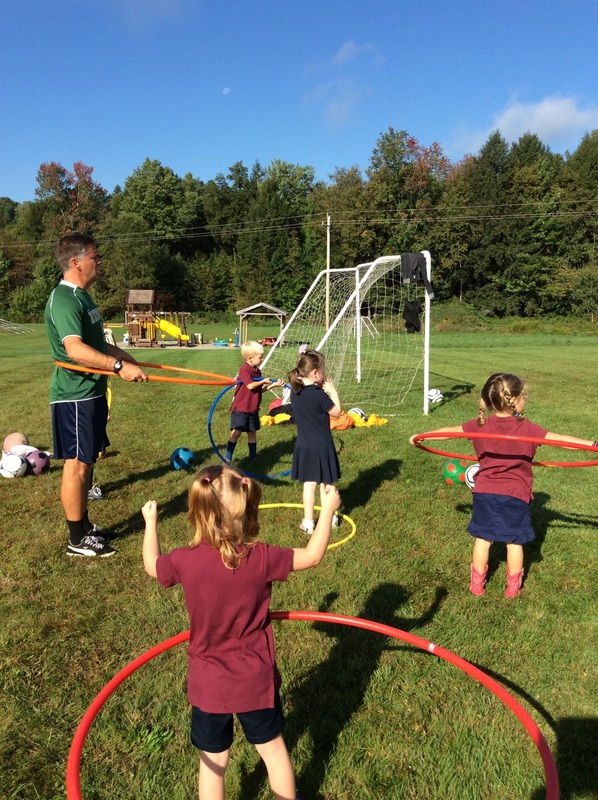 As director of soccer at Windridge Sports Camp, he developed and implemented curriculum for players between the ages of 7 and 15 and worked with over 300 campers, improving their individual skill in a team dynamics. In addition to these more recent accomplishments, Brian has also served as assistant coach at Middlebury College, was co-director of Vermont Soccer School, worked for Nordic and Farpost soccer clubs, was head coach for the mens and womens teams at Johnson State College, is a member of the Johnson State College Hall of Fame, and has selected teams to compete at the regional level for men and women’s Vermont Olympic Development Program. Mr. “Bu” is a very dynamic guy and is truly gifted when it comes to working with children. His enthusiasm for physical education permeates all he does.